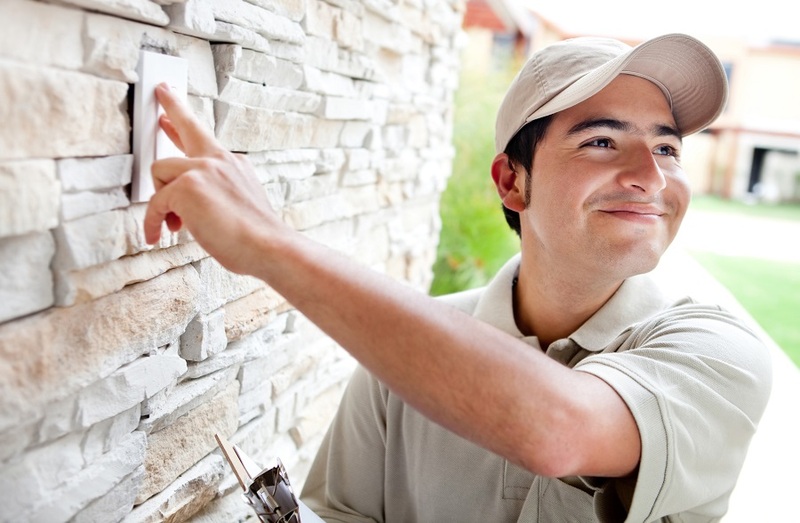 With a traditional home lighting system, you have to walk around the house to turn off and on lights in various rooms. Meanwhile, smart lighting control tools allow homeowners to control multiple fixtures at once from a sleek touch panel or personal device. But what can lighting scenes actually help you accomplish in your Mendham, NJ area home? In this article, we’re offering a little inspiration with four sample scenes. Continue reading to learn more.